Must be! I've meant to do it forever anyway, so I thank you for providing a sort of impetus. It's pretty straightforward; although it does involve a fair bit of reasonably fast going-about the fretboard, it's nothing that you can't learn fairly easily with practise. I recently learnt that Francis I of France was known as Francis du Grand Nez. I'm going to call Ringo 'le Grand Nez' from now on. 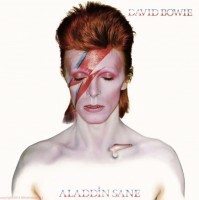 I just learnt that Aladdin Sane was released on my birthday. The Voyager II was launched before the Voyager I. 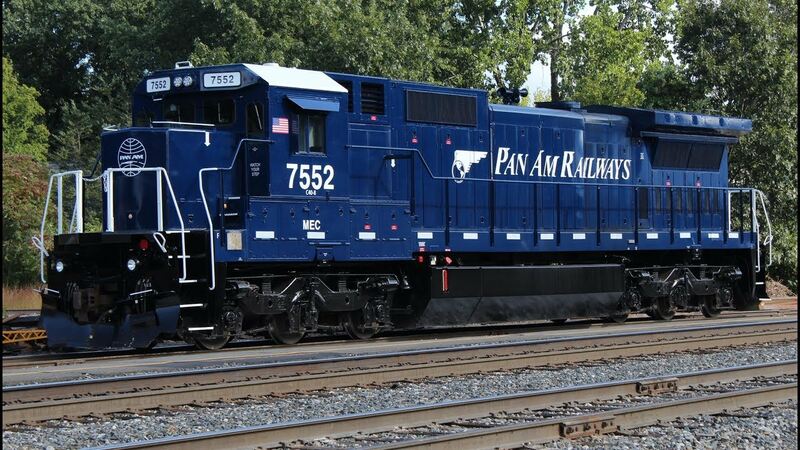 There is a railroad company in the northeast U.S. named after the late Pan Am Airways. Early strains of Yersinia pestis, a bacterium that can cause the plague, were found in the DNA of human remains from up to 5,783 years ago. The earliest recorded, confirmed plague epidemic was called the Justinian Plague and it spread through the Byzantine Empire from 541 to 542. Tails are easier to get off than they are to put on. -40 degrees Fahrenheit and -40 degrees Celsius are the same temperature. Fahrenheit and Kelvin are the same temperature at 574.59 degrees. When Illinois became a state in 1818, there were fifteen counties. In 2018, there are 102 counties in Illinois. After returning to earth from the first manned moon mission, Apollo 11 astronauts had to go through U.S. Customs to declare moon rocks, moon dust, and other lunar samples. It's well-known that Yamaha makes motorcycles, musical instruments, and musical gear, but some lesser-known Yamaha products include golf clubs and swimming pools.